Another month has come to an end and another has begun. Good bye March, hello April. 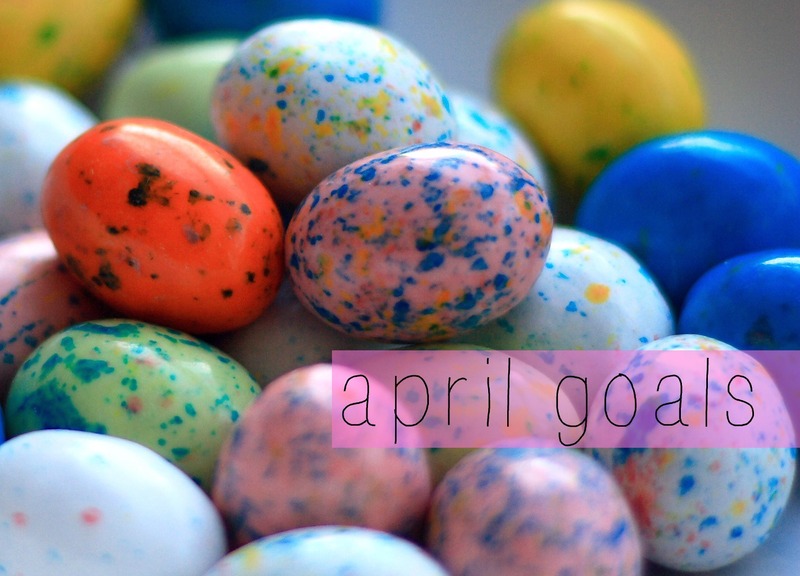 Before I go over my goals for April, let’s recap how I did with the goals I set out for myself for the month of March. • run at least 100 miles – FAIL…but still a success because I still got over 90 miles. • finish the San Felipe Shootout without injuring myself – SUCCESS! Had a ton of fun too! • do 2 strength training workout a week – FAIL. I think I was able to do that for the first week, but after that, nada. • finish up the #22for22 challenge – SUCCESS! And started a new one while continuing to do the exercises I was doing for the original challenge. • start doing pullups – FAIL. • read as much of Run Less Run Faster as I can – a good book, but it’s not the running plan I was hoping to find. • lose some weight – FAIL. And now, moving on, let’s see what I’m hoping to accomplish in April. I do have to say that half of the month I will be on vacation and traveling, so my goals for this month will be a little different than other months because of that.